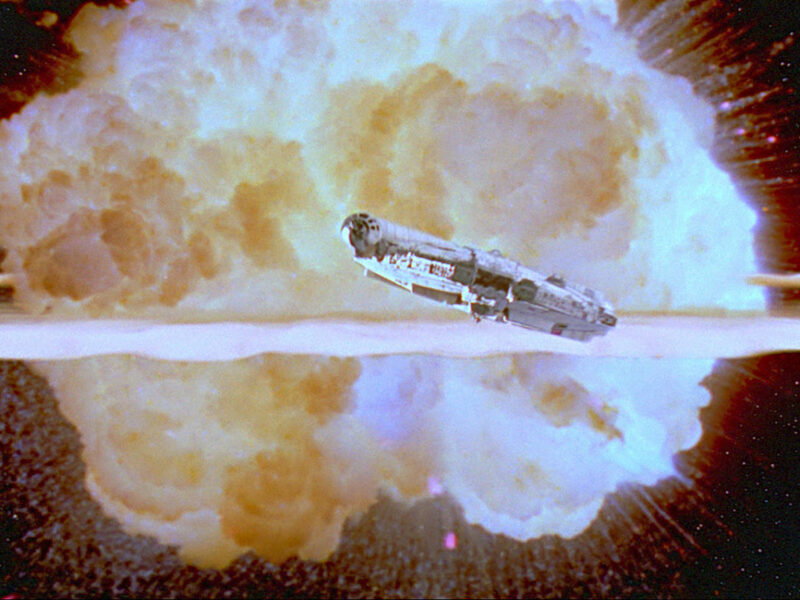 The Star Wars saga has shown us that Han, Luke, Leia, and company had regular brushes with danger, fighting their way out of close scrapes and situations. Here on Earth, the kids of the ’70s and ’80s faced similar terrors, albeit of a slightly less stellar nature. 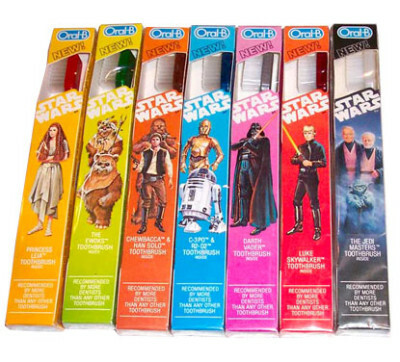 Moms and dads worldwide, desperate to find a way to get their kids to get into the daily routine of brushing their teeth, quickly realized that there was no better way to make it happen than to give their kids the coolest option in oral hygiene — Star Wars toothbrushes. And so it was that from the late ’70s to the mid ’80s kids were raging about their new toothbrushes, adorned with a selection of their favorite characters. Just think, you could brush and go with Threepio, fight the plaque to Hoth and back, scrub your gums with Rebel chums and safely chew thanks to Artoo. Battling tooth decay had suddenly become fun. Think back to the treats that were on offer back then. 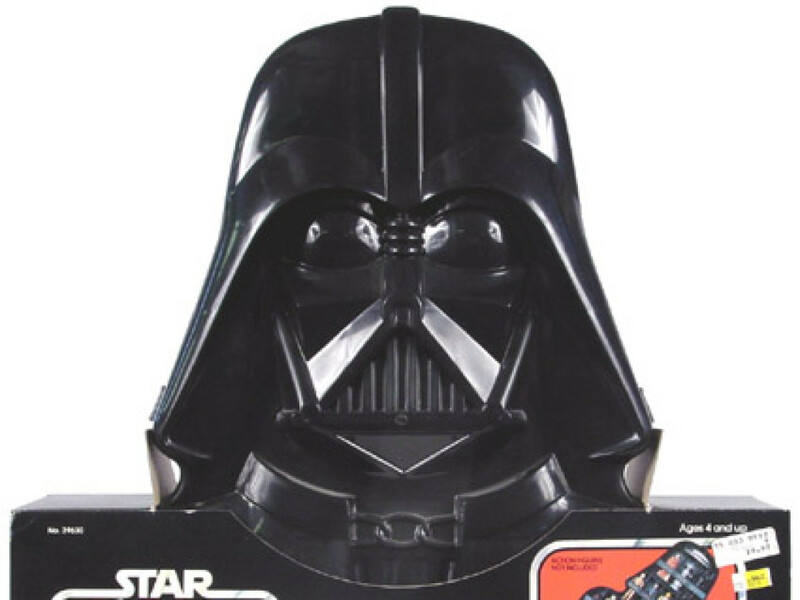 Here in the UK, kids were chomping away on Lyons Maid ice cream and lollys while munching on Star Wars-themed breakfast cereals. In other parts of the world they might have been chewing on the bubblegum that came with their Topps trading cards, dunking their Star Wars biscuits or any number of galactic gastronomic goodies. The long and the short of it was kids were eating a LOT of sugar and something had to be done to fight the battle against plaque and gum disease. And fortunately for kids, dentists, and parents, the Force was swooping in to save the day. The earliest Star Wars toothbrushes brought the power of the Force to the bathroom, because just like Artoo they were electric. Released by Kenner they had a selection of brushes, allowing you to choose your “blade” and brush color (interestingly one of the options was green, which of course, was not seen on screen until Return of the Jedi in 1983) as well as being made of plastic, allowing the inner workings of the unit to be displayed while kids brushed away. How could any kid or parent resist? 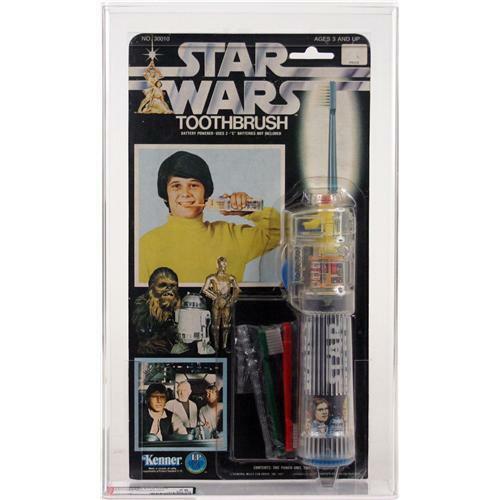 The primary toothbrush release for the first sequel was essentially a repack of the original from ’78, using images from Star Wars, adding the Empire logo to the hilt of the brush, and changing the Star Wars logo on the blister pack to that of Empire. 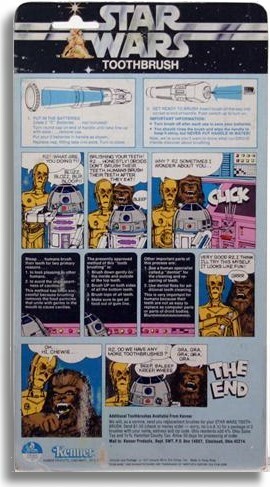 The reverse even featured the same comic strip which had adorned the 1978 pack, showing Artoo (with some surprisingly large arm-like appendages) brushing his ‘teeth’ as Threepio and Chewbacca looked on. THREEPIO: R2! What are you doing?!! ARTOO: BLUZZ, BLOZZ, BUP, BLOOP!! THREEPIO: Brushing your teeth! R2…Honestly! Droids don’t brush their teeth, humans brush their teeth after they eat! THREEPIO: Very good R2. I think I’ll try this myself. It looks like fun! 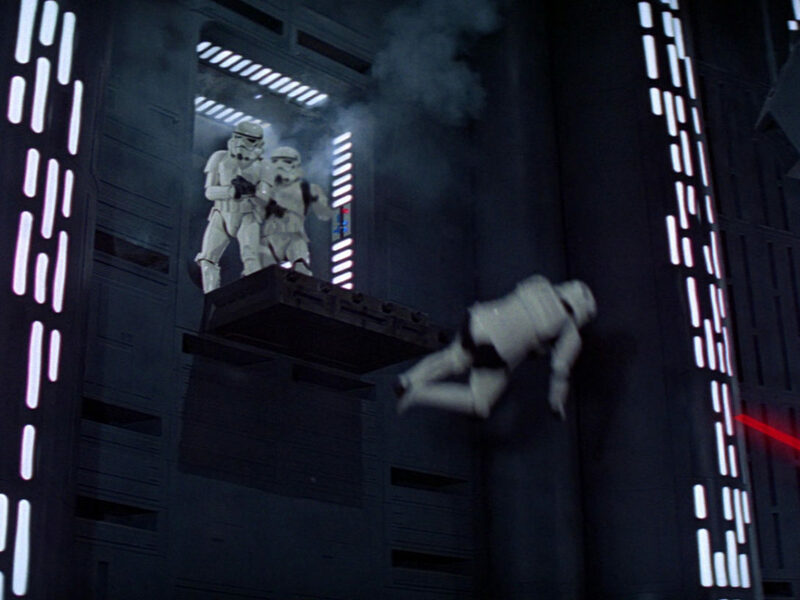 THREEPIO: Oh…Hi, Chewie…R2. Do we have any more toothbrushes? And the best of it was, if your brushes wore out you could replace them for just $1.50. 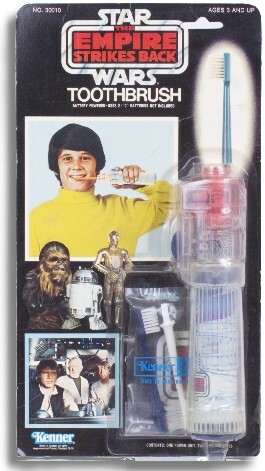 While Star Wars and Empire gave kids the chance to plug in and take charge of their own dental destiny, it was the third film that really saw an expansion in the range of brushes available to kids. Jedi had a plethora of brushes, featuring great packaging, a range of line art that was being used across promotional releases, and some exclusive offers for those kids (and by now, collectors) who bought a certain selection of brushes. From Canada to the US, the UK to Europe, the packaging differed slightly, accommodating language differences and regional offers but the characters available remained largely the same. 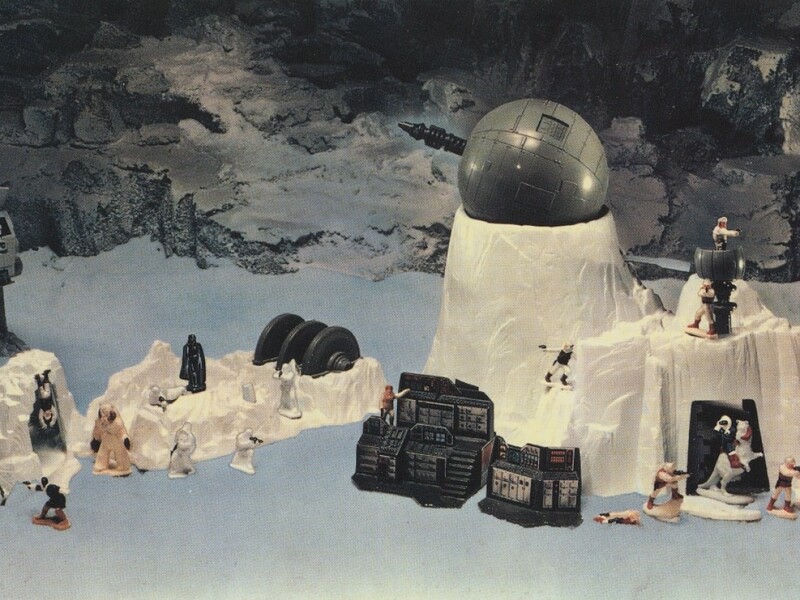 The UK, Australia, Canada, Spain, and Germany had their own releases, with Canada, Spain, and Germany enjoying unique packaging (the image above is of the Canadian releases, identifiable by the familiar La Guerre Des Etoiles, or Star Wars in French). Oral B, a global brand, were spearheading these releases and via the double-whammy of Star Wars and dental health, sold a heap of brushes. 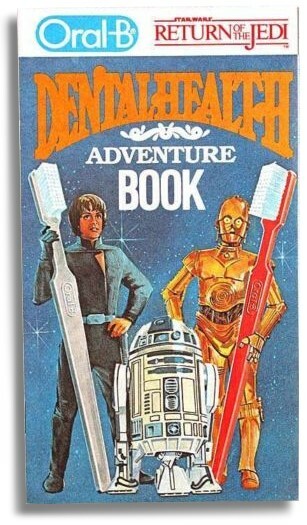 In 1983 Oral B released the Star Wars Dental Health Booklet. The back cover showed five opened toothbrushes and inside were activities for kids to do during or after their visit to the dentist. 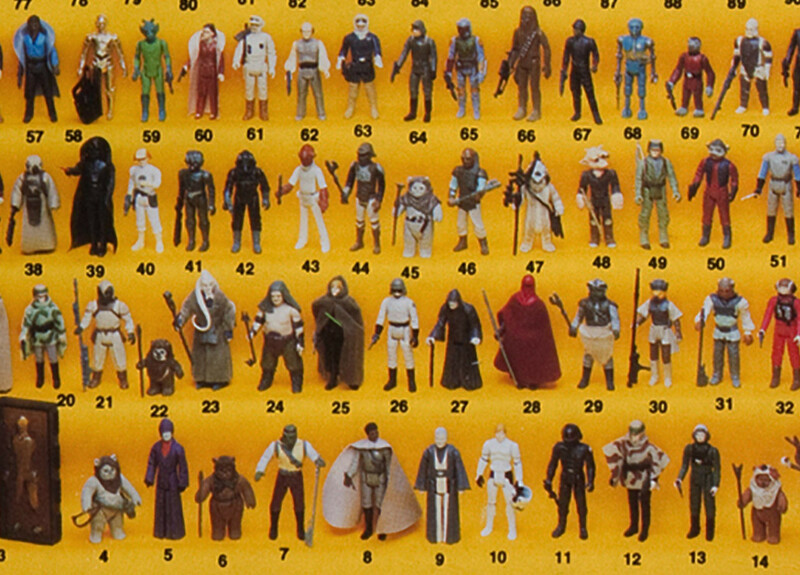 Measuring 4″ x 7″ inches they are tough to find in any kind of collectible condition as they were mass produced to be used by kids in waiting rooms while anxiously awaiting their appointment (I still think they should have called it the Star Wars Incisor). 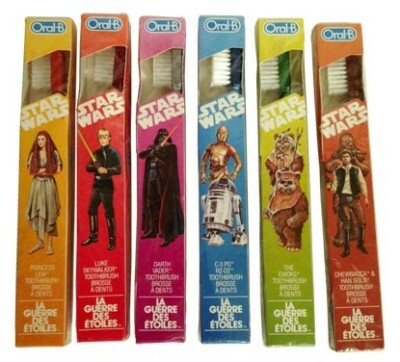 The six brushes released by Oral B to accompany Return of the Jedi featured our classic heroes in their familiar garb. On a yellow box we had Princess Leia in her Ewok village outfit (although the brush showed her in her Endor poncho outfit), on a lime green box we see Paploo and Wicket. 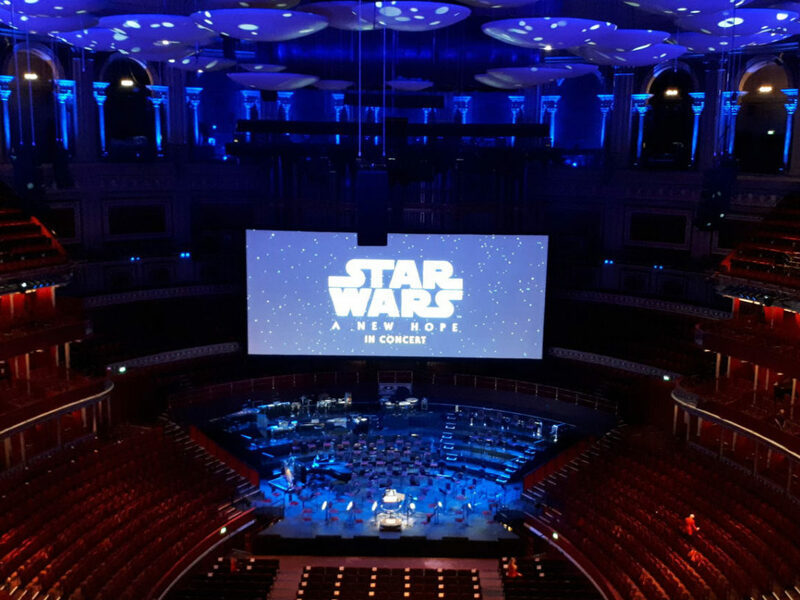 On an orange box we see Han and Chewie (Han is clearly in his brown Jedi trousers), on a blue box is Artoo and Threepio, on pink is Vader, and on red is Luke in his black Jedi outfit. You’ll also notice a seventh brush to the far right. That is the very fetching Jedi Masters toothbrush. Boxed behind exclusive airbrushed artwork of Anakin and Obi-Wan, this white-handled toothbrush was only available with the Luke and Vader brushes, and as such is hard to find. By the time the animated Ewoks arrived, the galaxy of Star Wars was slowly being wound down for a carbonite-infused period of rest before the emergence of Heir to the Empire in 1991. But while the battle to rescue the galaxy and bring back the Jedi may have been won, the fight against tooth decay would continue. 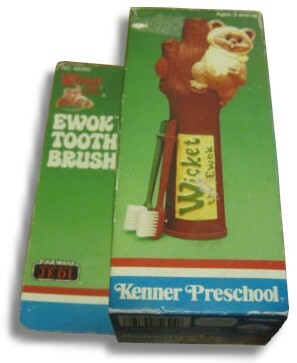 Kenner Preschool, realizing the enormous popularity of Wicket, released an Ewok toothbrush featuring Wicket wrapped around a tree trunk — with his own logo carved into the wood. 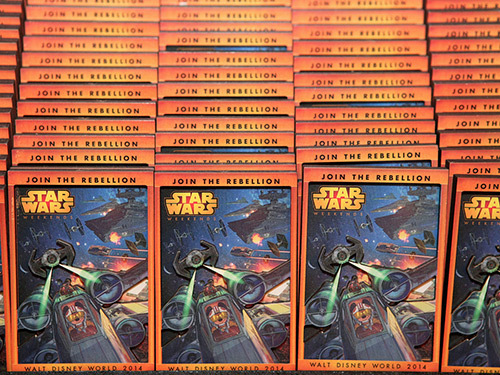 So, there you have it: an “oral” history of Star Wars from the heady days of the first film right through to the animated Ewok adventures. While there have been numerous releases since these vintage products, nothing will ever match these chompions of the Force in coolness. Thanks to Chris and Aimee Botkins, Justin Greenfield and Stephen Danley. 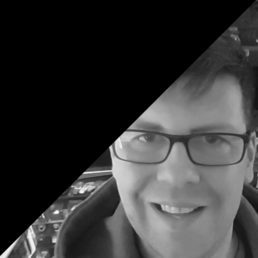 Mark is a long-time contributor to Star Wars Insider, is the co-owner of Jedi News, contributes to the UK’s biggest free newspaper The Metro and is the co-host of RebelForce Radio’s RADIO 1138 podcast. When he’s not talking or writing about Star Wars, he can usually be found sleeping, where he’ll most likely be dreaming about Star Wars. 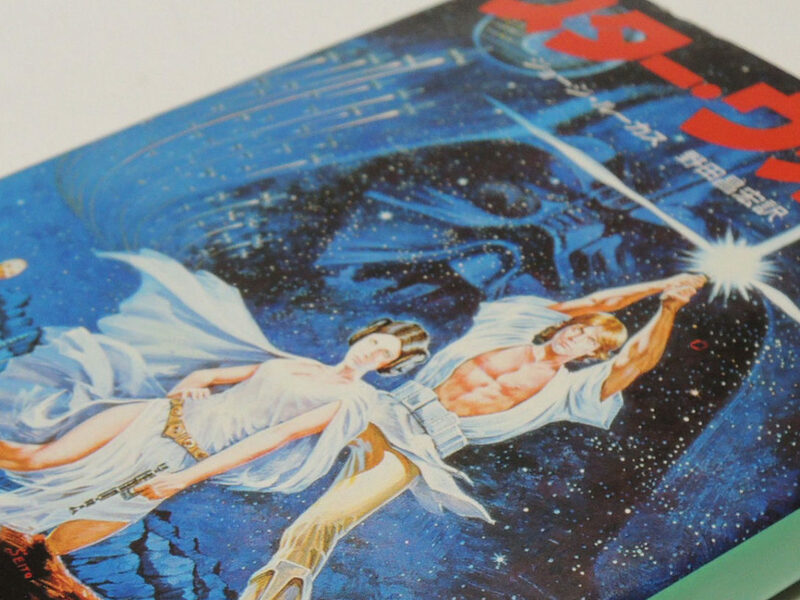 Collectibles from the Outer Rim: Vintage Kenner Cardbacks!